To make things simple, we can offer on site training for your team. Contact us to set up an AFO class at your property today. Do you just need to renew or retake the AFO test. Visit our class schedule page to find a class scheduled near you. 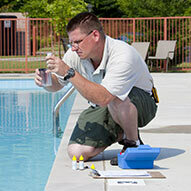 We have certified pool inspectors that can come to your property to evaluate your systems and processes. It's safe to assume you and your team have a number of different responsibilities on their plates. Rather than spending a lot of time on the pool. That's where Aquatics by Armando comes in. 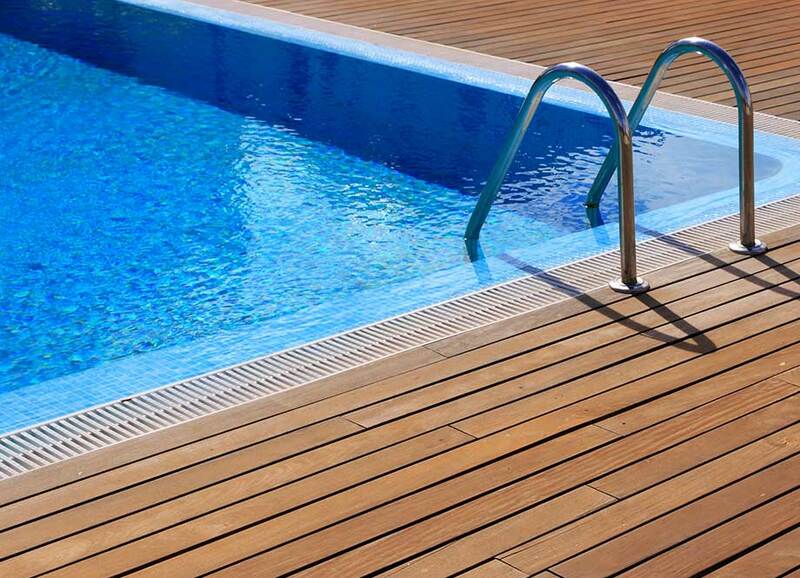 With over thirty years in the pool industry we can show you and your team how too properly do the maintenance and upkeep of you're swimming pool and spa.